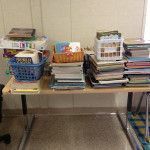 Here are 5 of my favorite books for teaching history/social sciences in 4th grade (specifically in California). 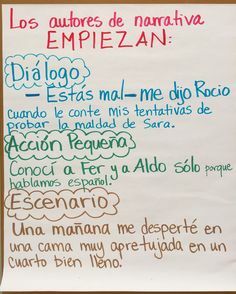 The curriculum is rich and full of amazing things to teach: from pre-Columbian times, early explorers, Spanish missions, rancho period, the gold rush, westward expansion….you name it. 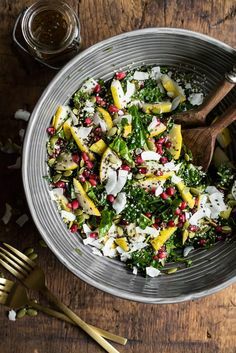 But finding the right resources can sometimes be a hassle. 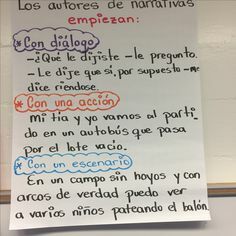 This post compiles some great literature that both your students and you will enjoy. Keep in mind that you can often check these books out at your local library, and therefore you do not need to buy them! 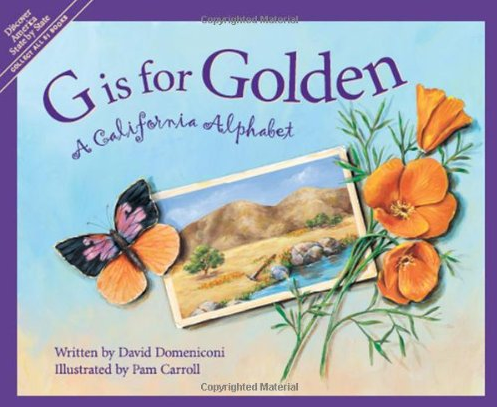 2) G is for Golden: 40 pages of entertaining and educational facts about California. 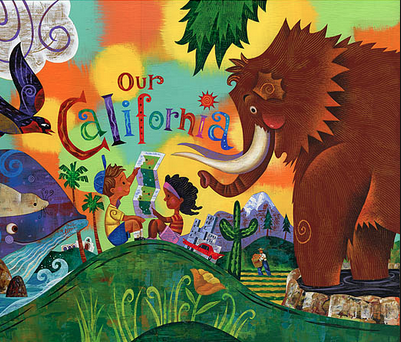 3) Our California: A book (my favorite) full of eye-catching and colorful illustrations as well as spirited poems that celebrate California’s major cities and regions. 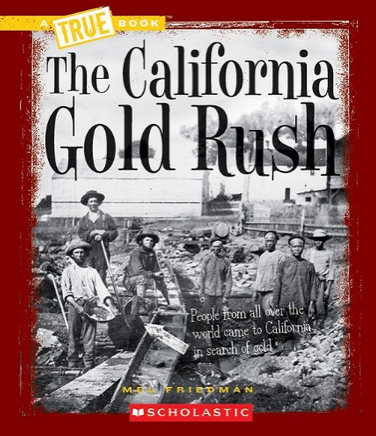 4) The California Gold Rush: Really well-written and full of great illustrations (many primary sources). The book is divided into chapters that give readers a great overview of the period just before the gold rush up to what happened after the hype about gold was over. 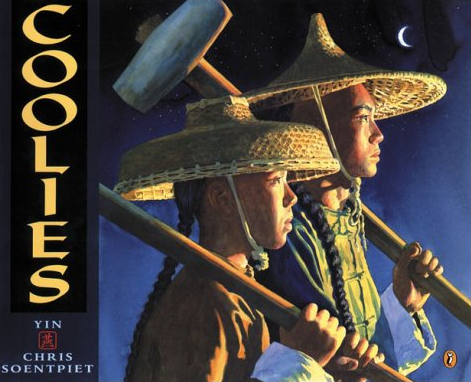 the harsh truth about life for the Chinese railroad workers in 1865. 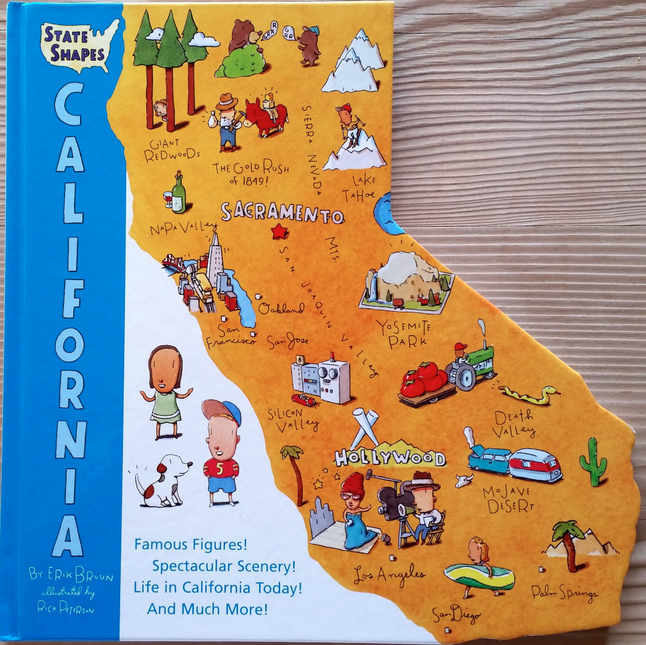 What other books are your favorites for teaching all about CA?